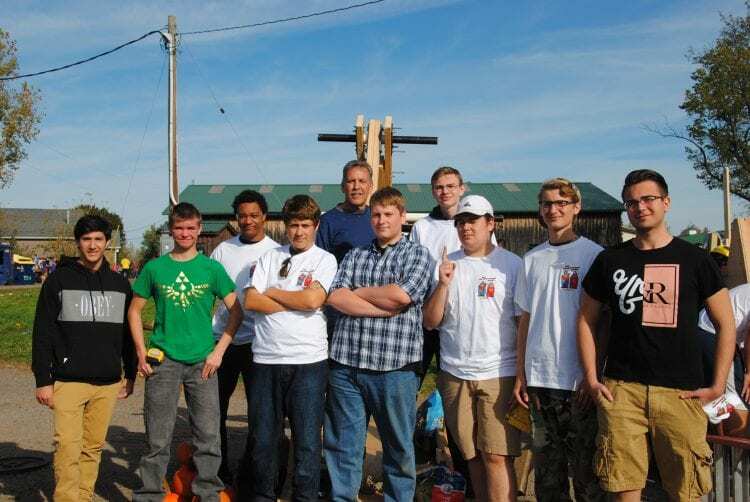 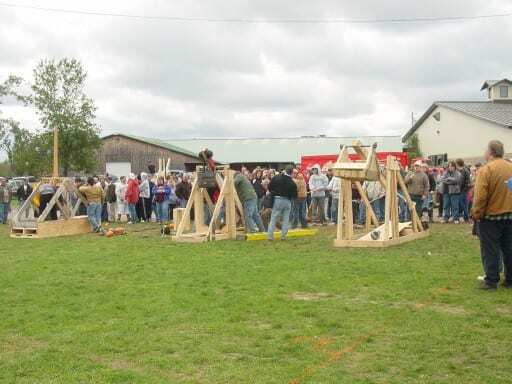 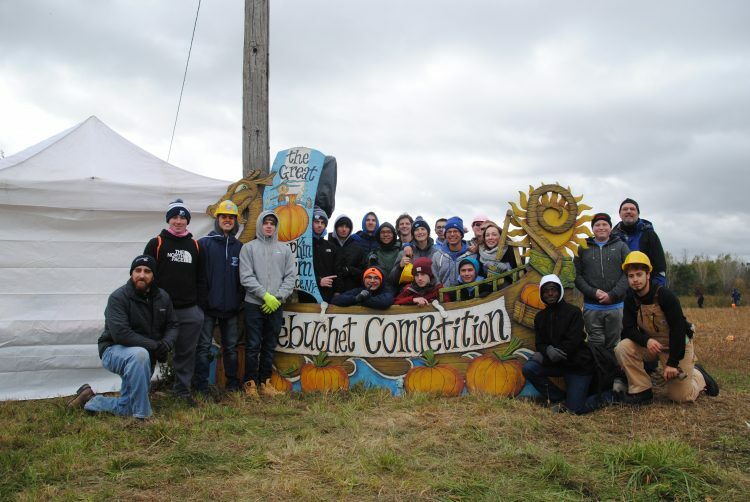 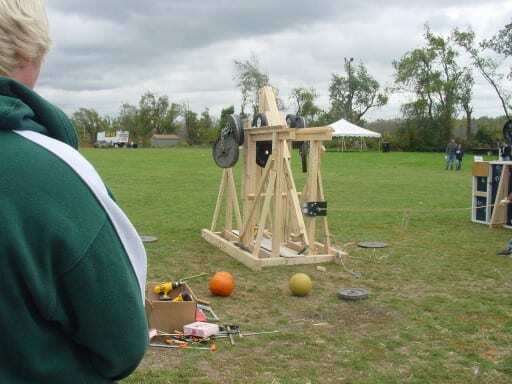 This weekend features a catapult competition between 10+ local high schools. 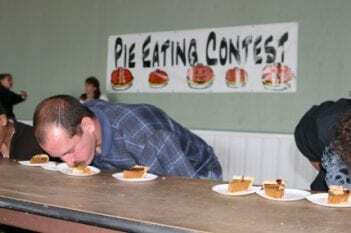 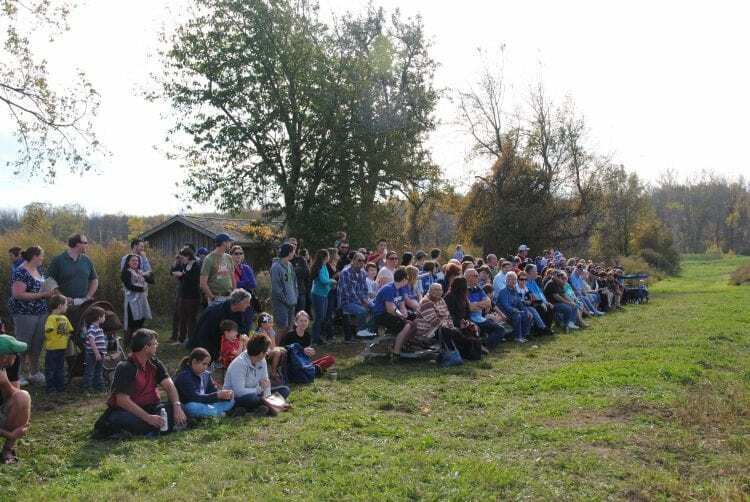 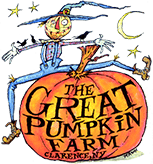 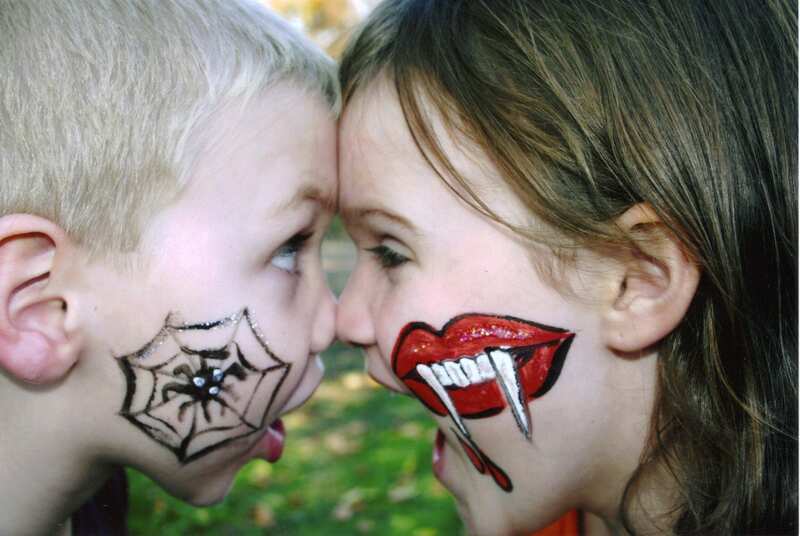 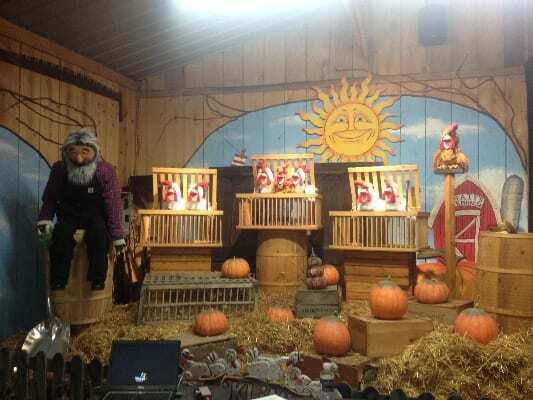 All your favorite things to do will be available including the Cornmaze, Boo Barn, Amusement Rides, I Got It Game, Cow Train, Jumping Pillows, Magic Show, Halloween Store, Bakery, Cider & Donuts and much more…and plenty of great food! 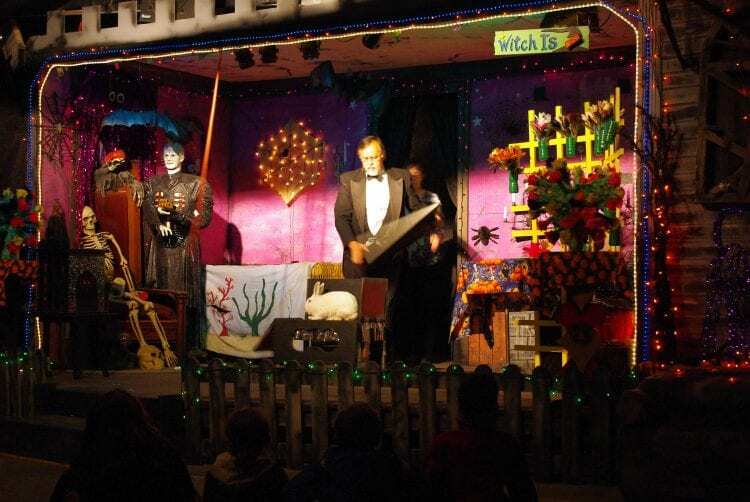 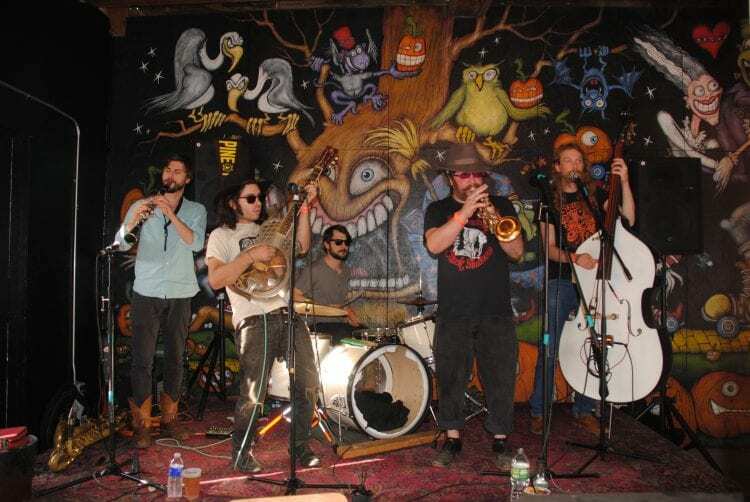 With 2 locations now on the grounds you can enjoy craft beer and specialty Halloween drinks at The Witches Brew! 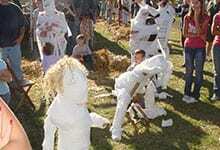 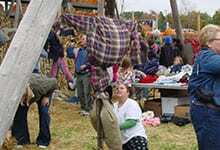 This weekend will also feature Zombie’s in the Cornmaze. 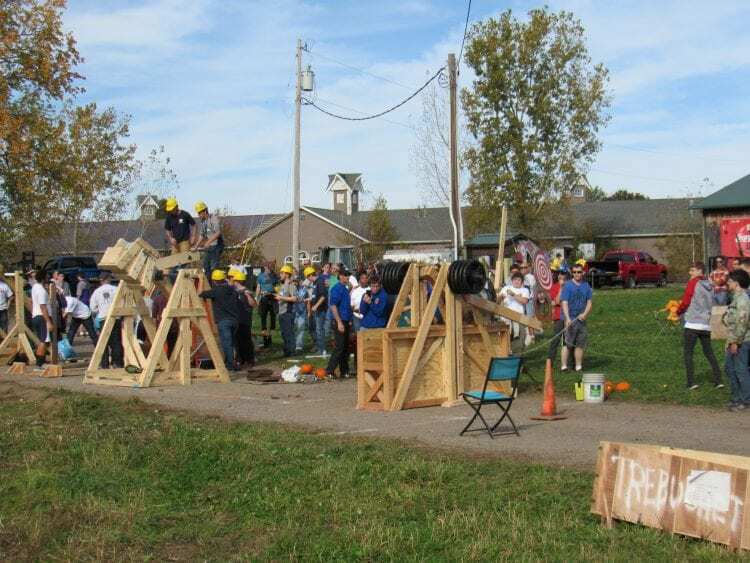 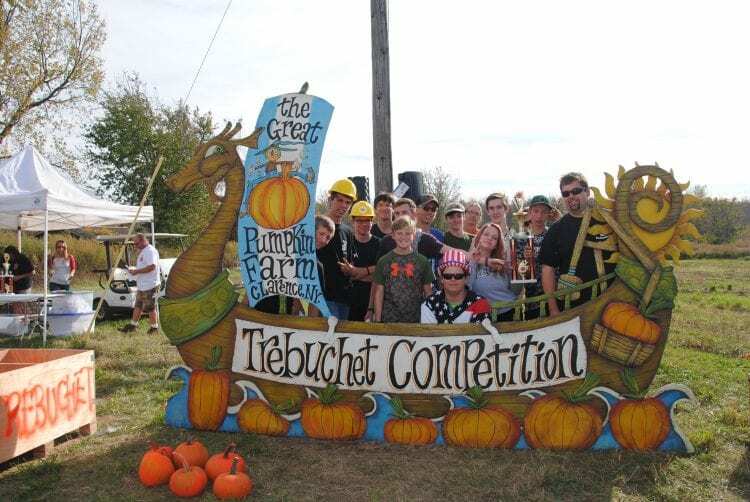 Watch local high school technology teams compete with their life size catapults for cash prizes and trophies! 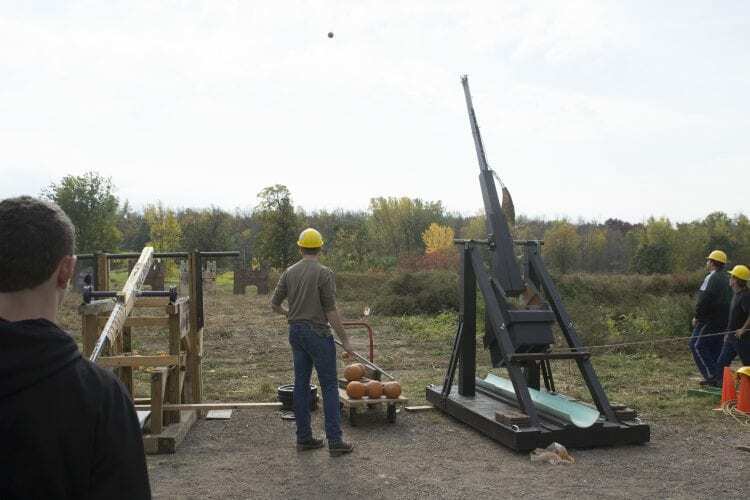 Practice shots on Saturday & Competition on Sunday! 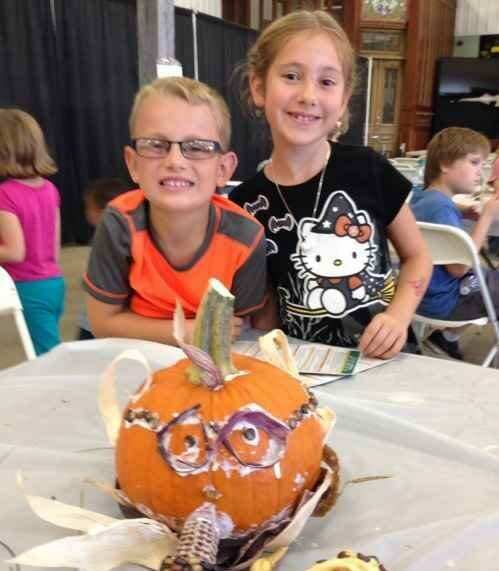 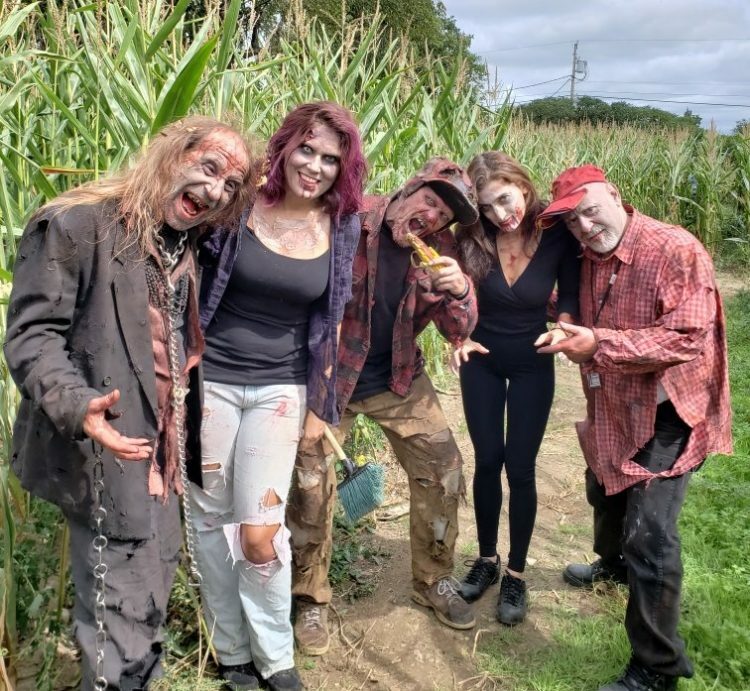 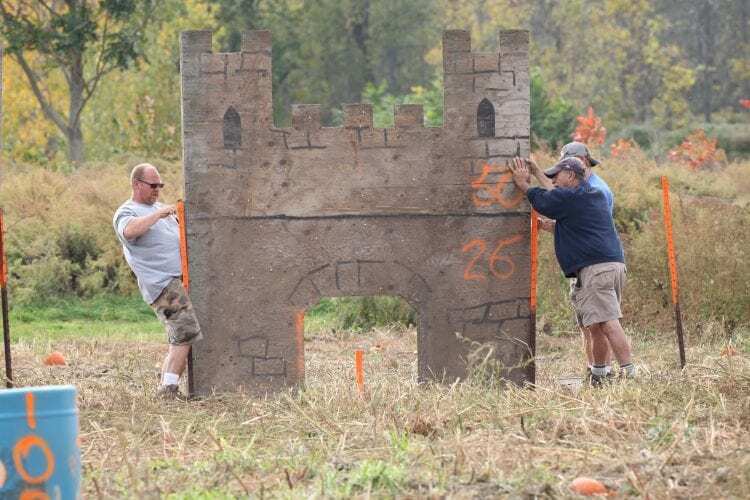 Zombies in the Cornmaze weekend! 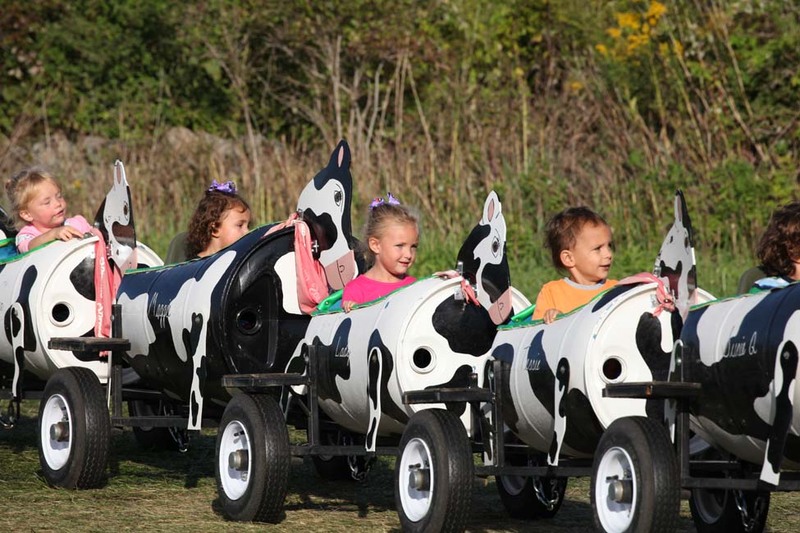 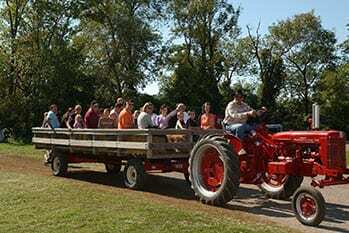 Tractor Hayride, Cow Train, Magic Show, Chicken Show, Face Painting, Contests for Kids-Adults-Families, discounts on other attractions!